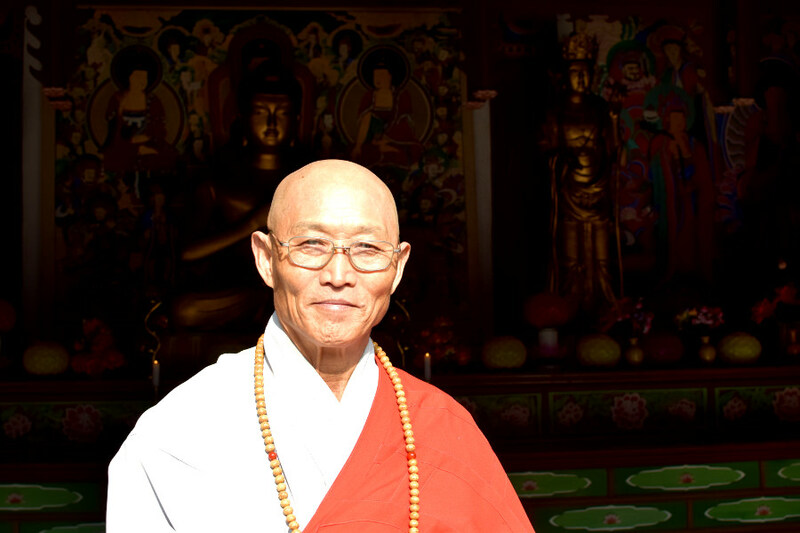 Welcome to KTG’s blog! Please see our latest posts in this section. 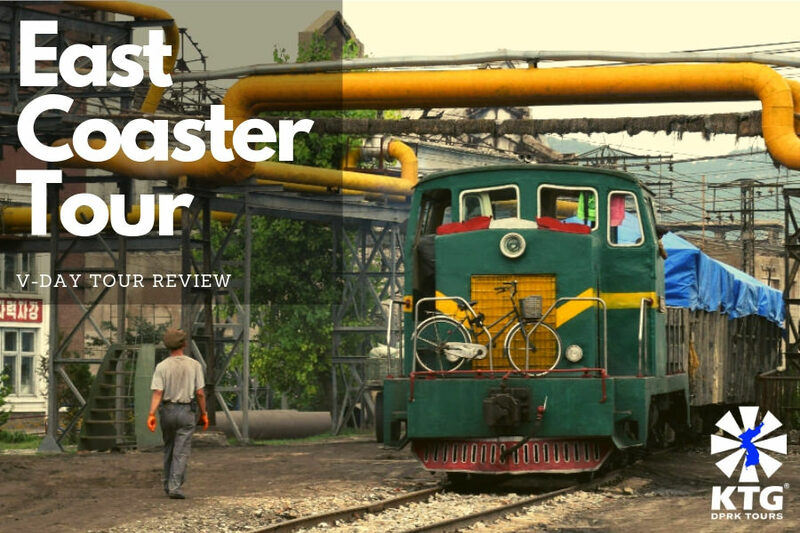 We have been going to North Korea since 2008 and will use this section to share our experiences, updates and, in some cases, opinions about anything related to tourism in North Korea. 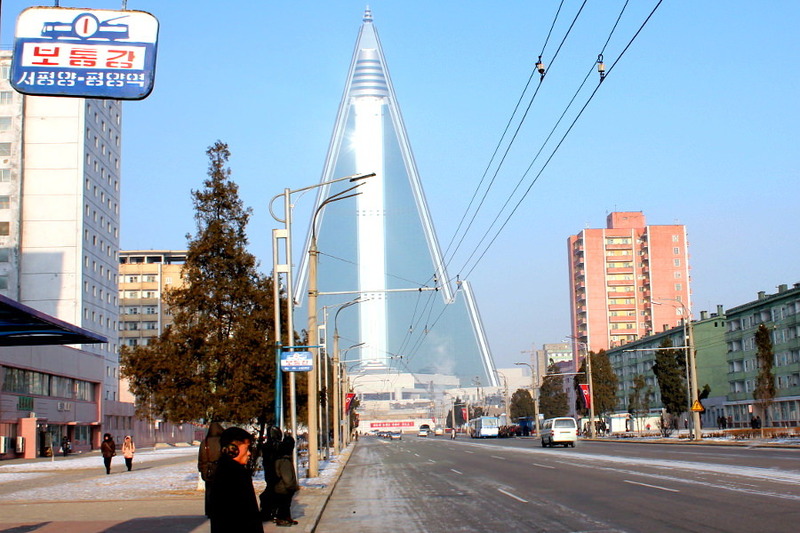 If you have travelled with us to DPRK and would like to post anything here please let us know! Get your 20% discount on your Bradt Guide by quoting KTG! Bradt Guide discount with KTG! KTG has partnered with Bradt Guide, one of the most renowned independent travel guides, to offer our readers a 20% discount. 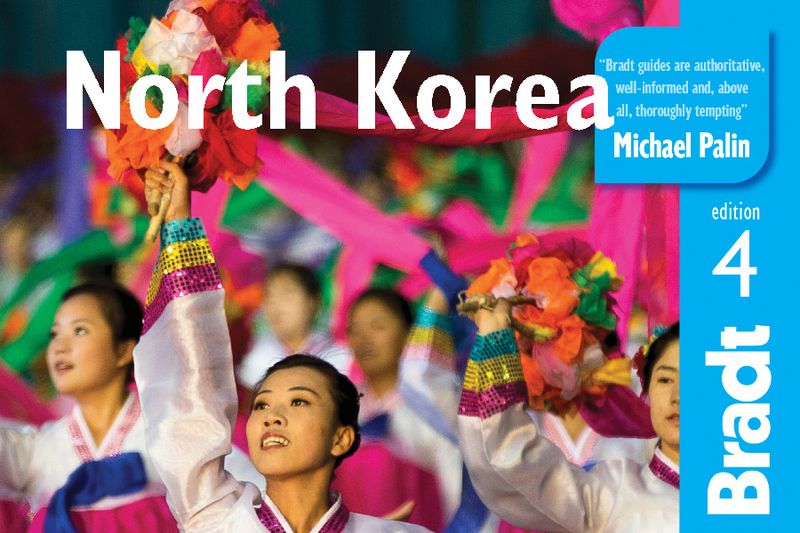 This book will be out in just over a week and its author has been to DPRK 20 times, a feat not many guidebook authors can boast about. 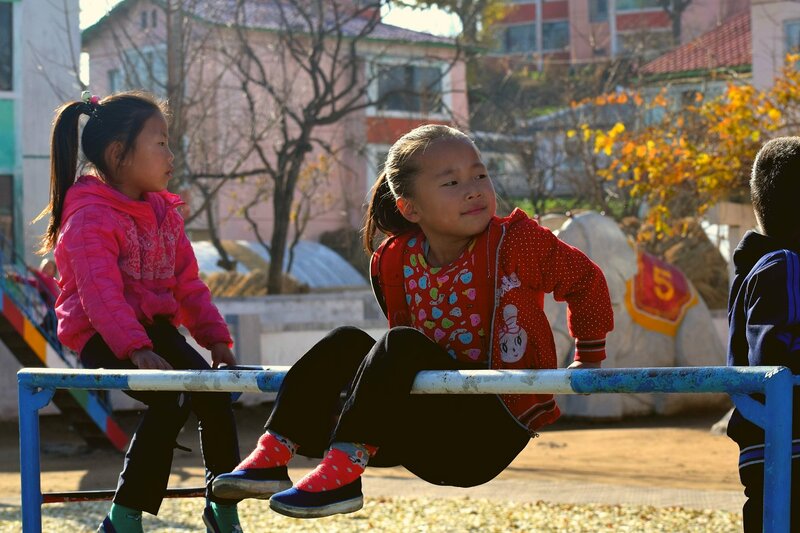 We enable organisations and individuals representing these to visit orphanages and farms and hand them products purchased in North Korea. Last year we visited orphanages throughout the country asking them what they required. 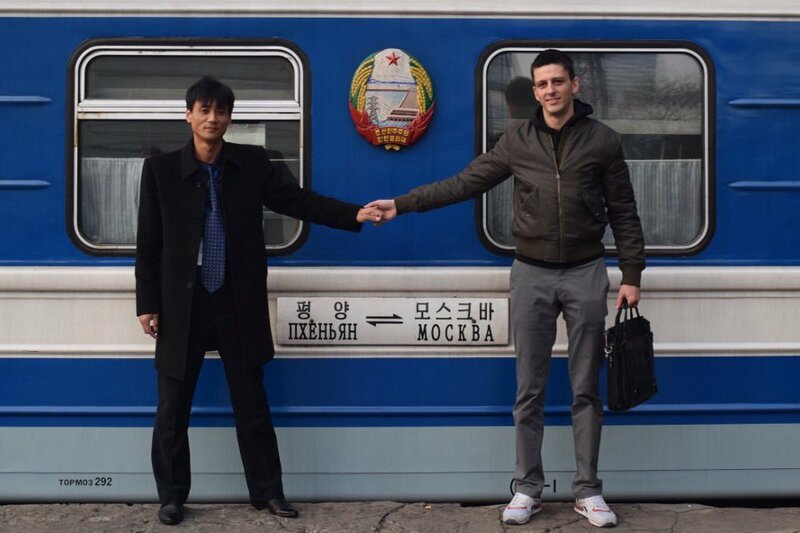 We just came back from a pioneering tour by train - 30 hours from Pyongyang meandering our way to the northeastern part of the country bordering Russia and China with locals and without our Korean guides on the train. KTG Bike Tour in Pyongyang! Check out our pictures and a video we took on our bike tour of Pyongyang! This is an amazing way to travel around the capital city. 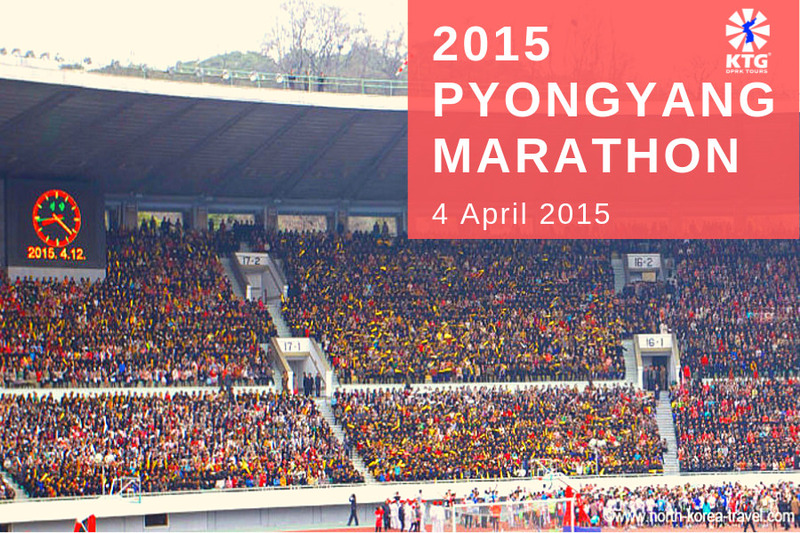 Pyongyang literally means "flat land" so no need to worry if you are not a professional cyclist! If you are going on a private trip and would like to cut on costs or just stay at a smaller hotel, this second class hotel may be an option! 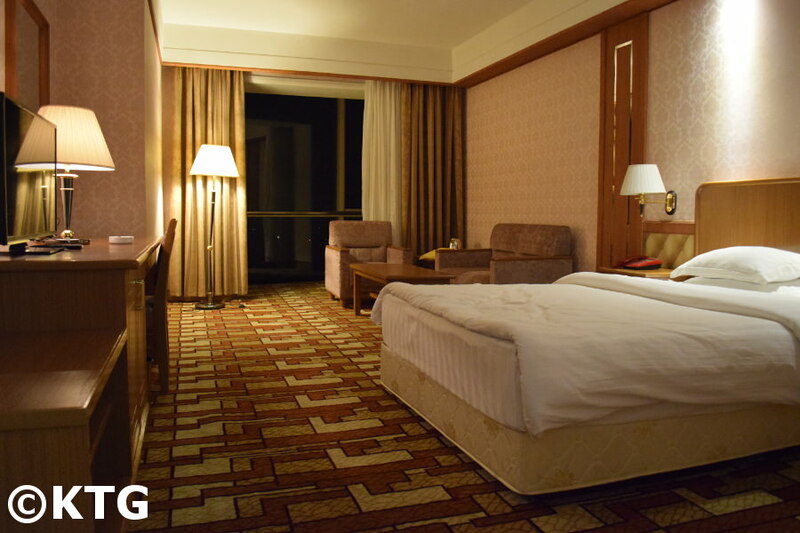 It is a second class hotel and usually used by Chinese businessmen. The Youth Hotel was recently rennovated so we thought we'd check it out. Awesome retro decoration that seems straight out from a James Bond movie. Have a look and see! Pondering about which option is best for you? Our group tours are amongst the smallest. However, if not sure on whether you should join a group or go by yourself this post may be of help! Weather forecast and pictures of what each season is like - great for you to know what to pack when going to North Korea! Wondering what to pack when going to North Korea? See what it each season is like and make sure you don't catch a cold! 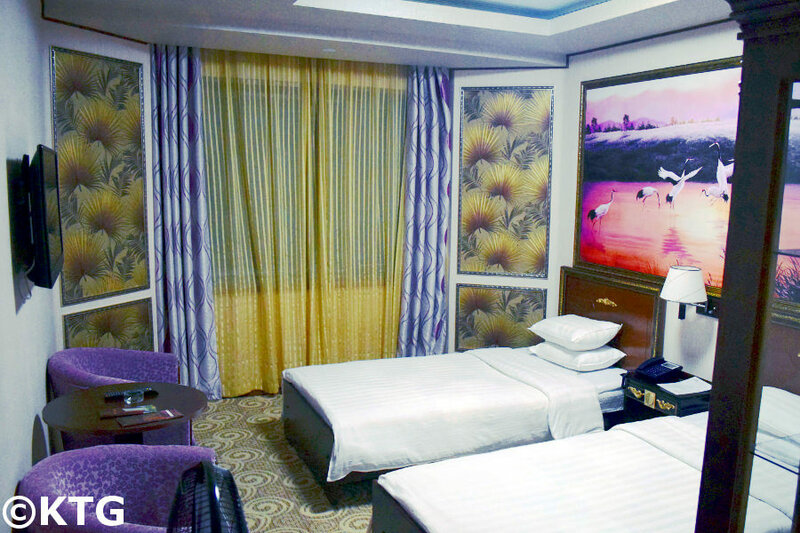 Budget hotel located in the Sports Village of Pyongyang. Click for more details! 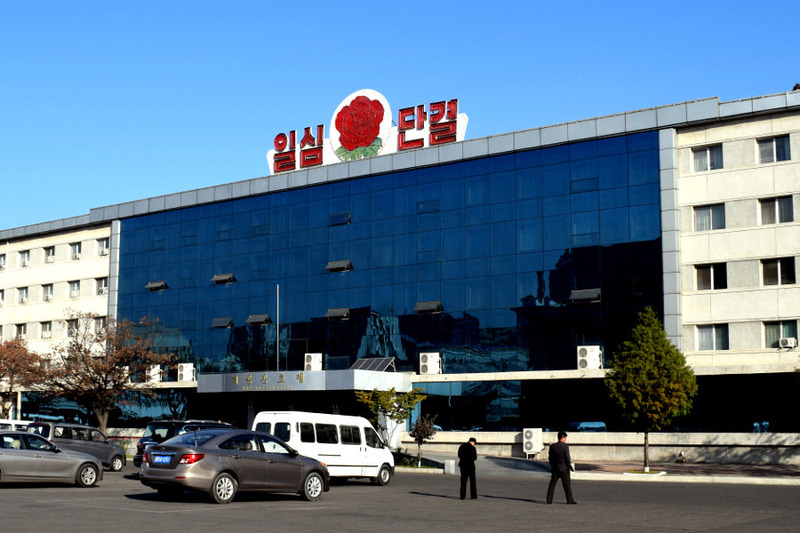 Sosan Hotel - what is like now? 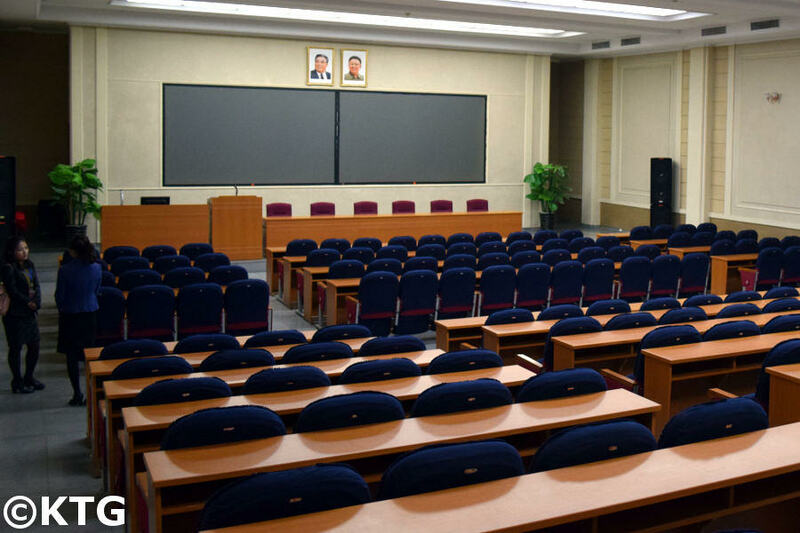 Located in the Sports Village of Pyongyang, although a budget hotel, the Sosan has been recently renovated and has great facilities. Breakfast can be improved though as it seems to cater more for a Chinese audience. 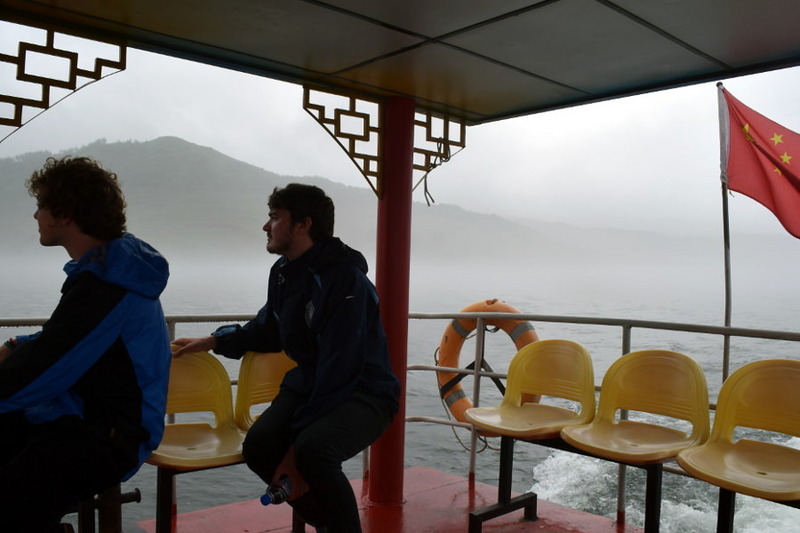 We headed to Hekou village just across the river from North Korea and where the Chinese voluntary army crossed during the War. Factory, farmers, Korean cinema... great glimpse of DPRK! 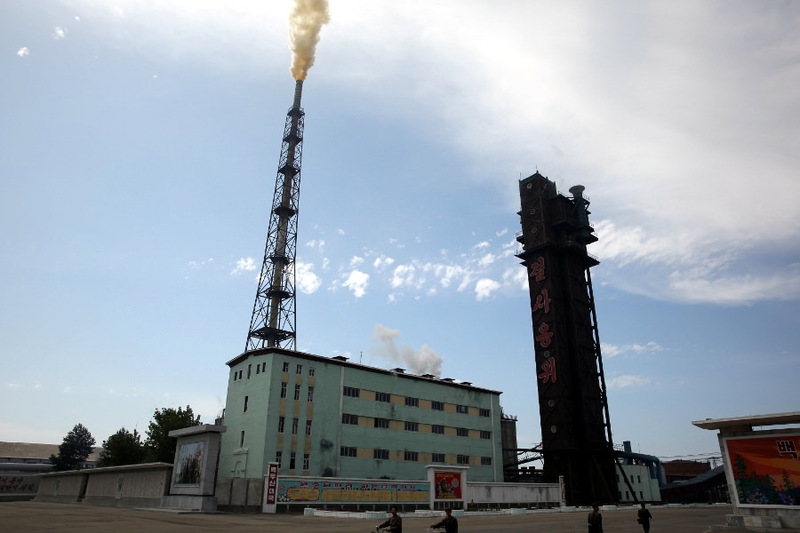 Heavy industrial city, the second largest in the DPRK. It opened up to western tourism in 2010. See what it looks like! 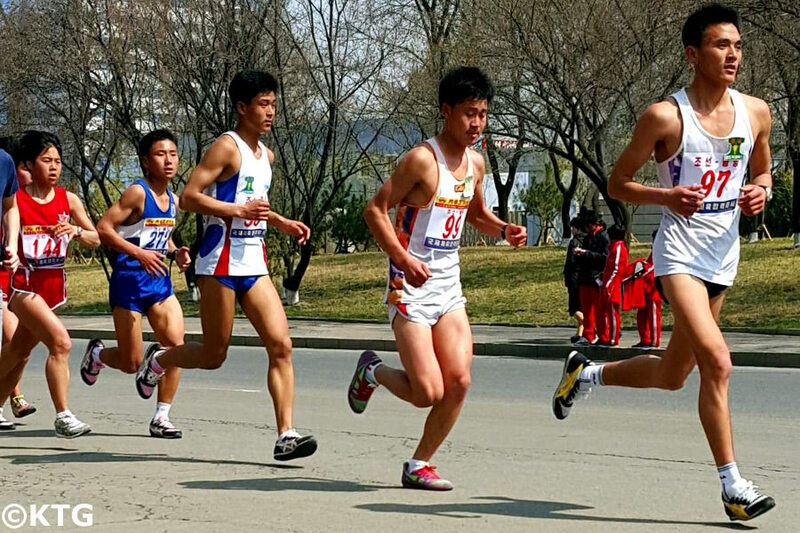 Pioneering event - marathon near the Masikryong Ski Resort! We will charter a plane from Pyongyang to Mount Paekdu and then from there to Chongjin. 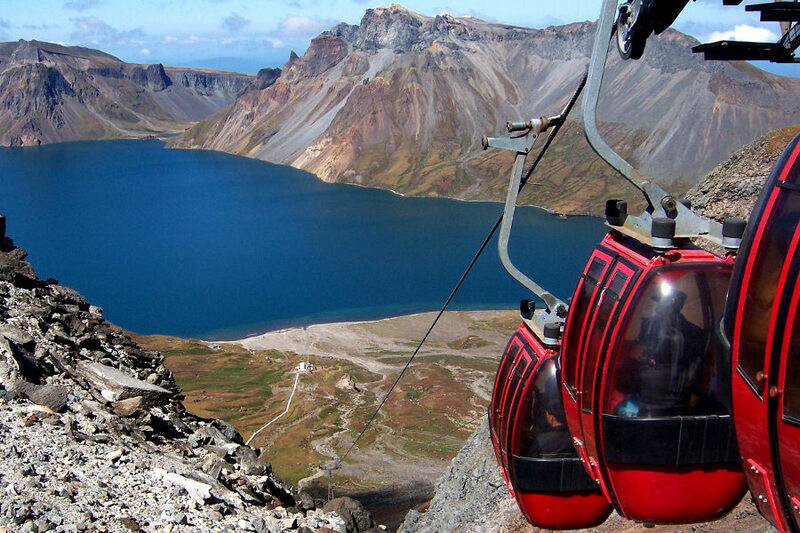 KTG will charter a plane to head north to Mount Paekdu and Mt. Chilbo. 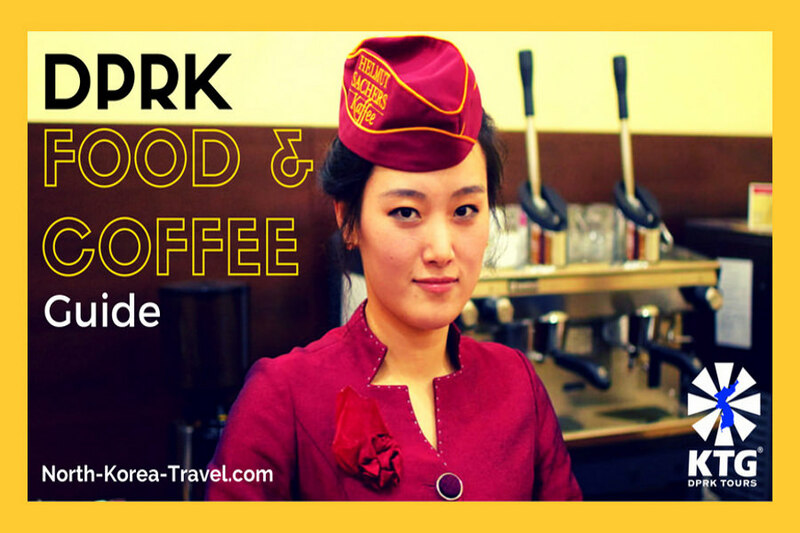 Check out our Pyongyang restaurant and coffee shop guide. From Pyongyang cold noodles to pizzas made from Korean chefs trained in Italy. 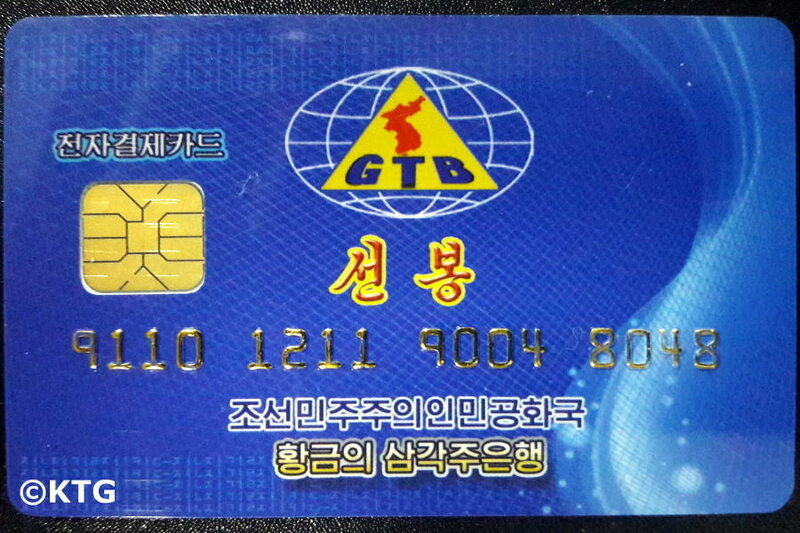 KTG® Official DPRK Travel Guide! 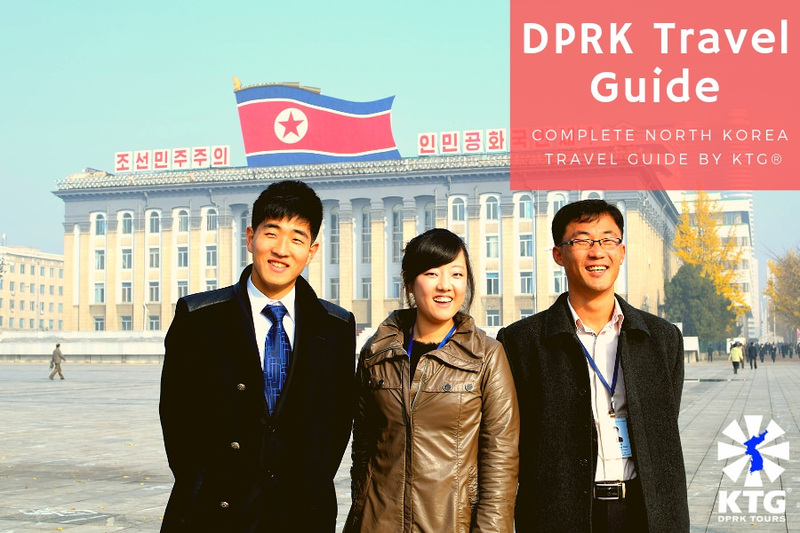 The KTG official Travel Guide for DPRK is finally out! Check out information about pretty much anything; hotels, places to visit, restaurants... you name it! Want to check more of our blog posts? Then please click on the button above! Considered a sacred place by all Koreans, half of it is located in China. Check out some pictures and a video we took of this heavenly crater. 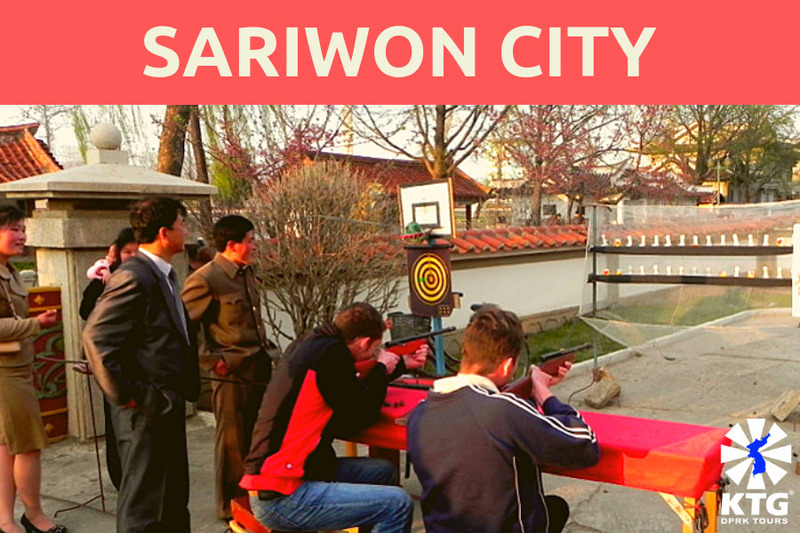 Click for more information about the lively city of Sariwon, capital of North Hwanghae Province. Capital of North Hwanghae Province, this lively city is home to some historical sites including a medieval fortress and a temple from the Koryo Dynasty. 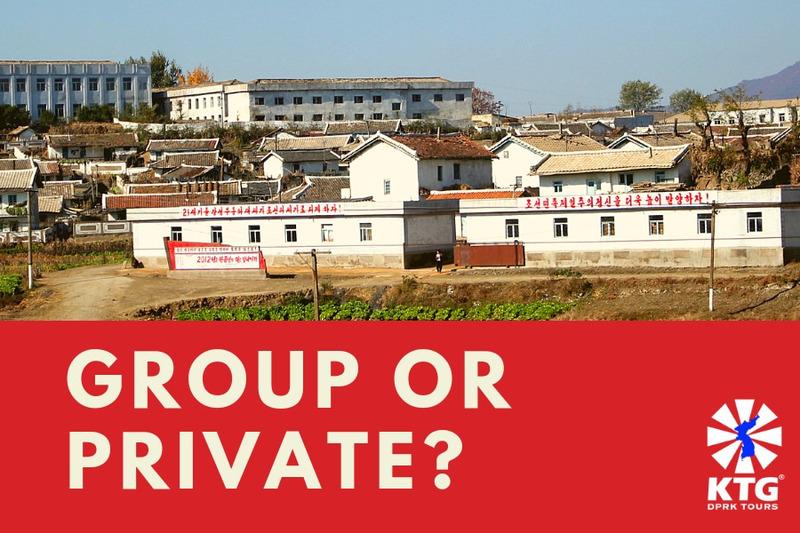 Please get in touch if you have been with us to North Korea and if you would like to share your experiences and views with our readers!